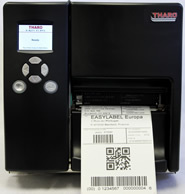 Tharo H-Plus Series Label Printers - Tharo Systems, Inc. Tharo H-Plus Series Label Printers - Tharo Systems, Inc.
Ethernet, USB and Serial ports are all standard. 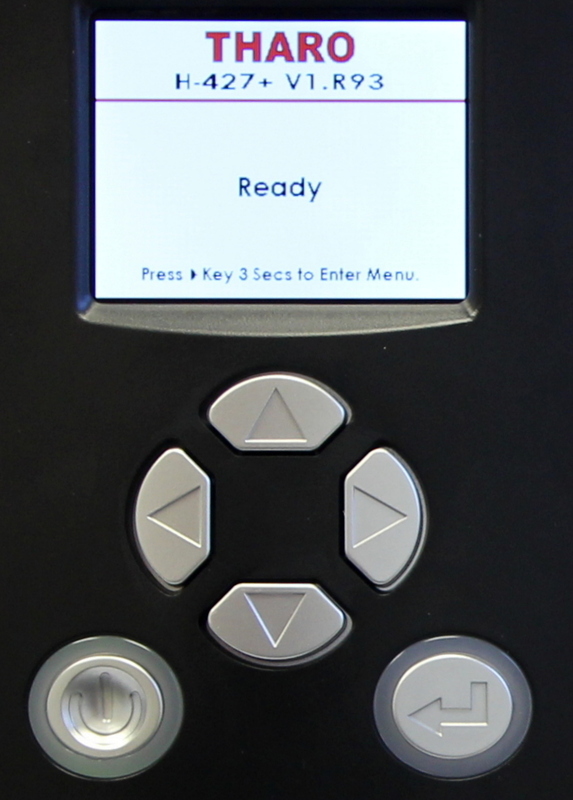 Click below for the H-Plus Series brochure and price lists. 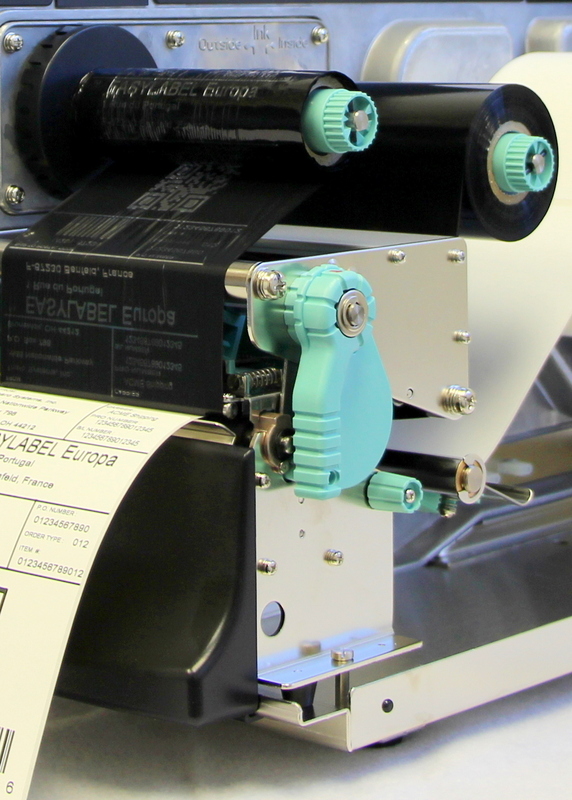 The H-Plus Series printers feature a 2 year or 2 million linear inch Printhead warranty. 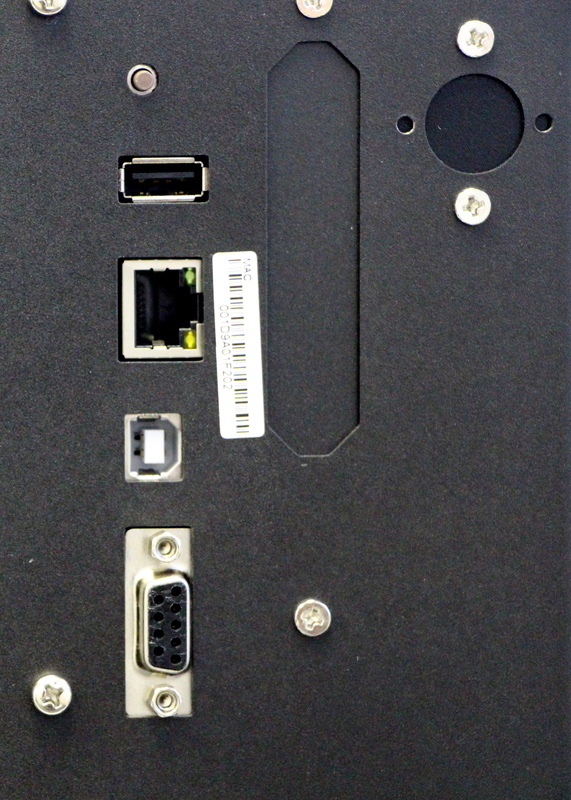 H-Plus Series printers are warrantied for 2 years.